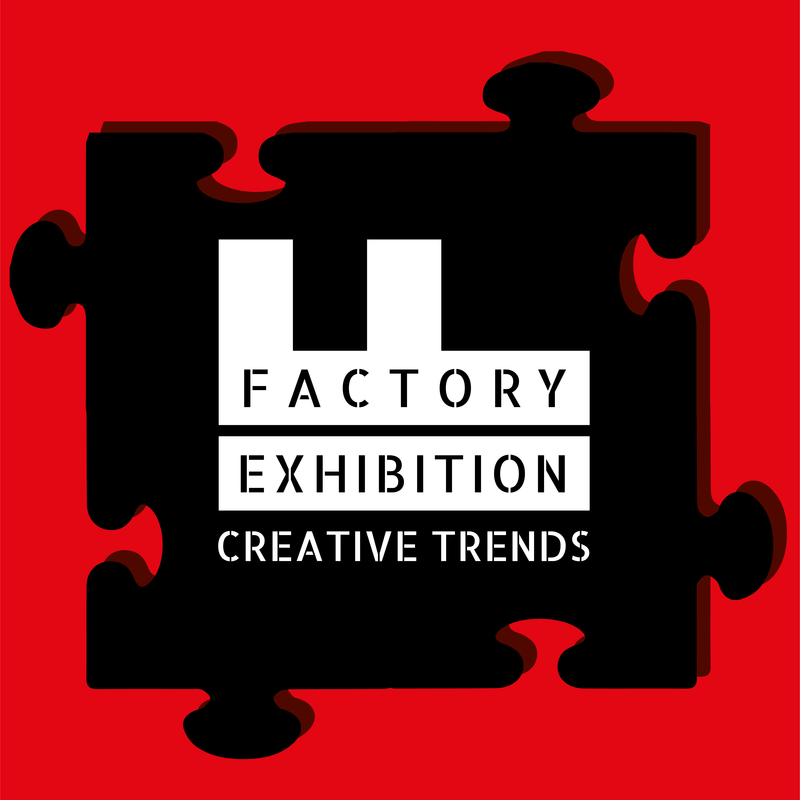 198 Contemporary Arts & Learning is proud to present to you Factory Exhibition and Showcase! Factory is a programme for arts and enterprise, a platform for launching new creative businesses, and supporting emerging creative talent. Over the past year we have been working with a cohort of 12 young creatives of colour. This exhibition showcases interdisciplinary work of the participants, including artists, performers and merchandisers.